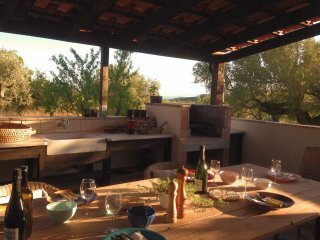 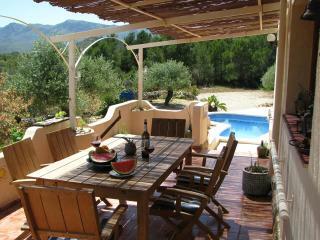 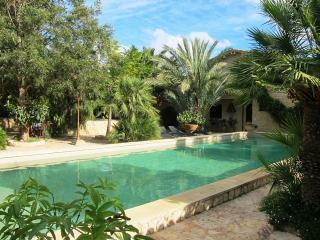 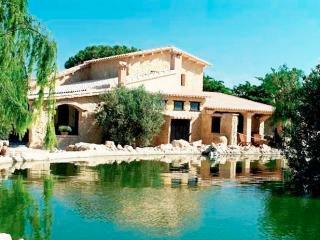 Casa Peregil with salt water pool! 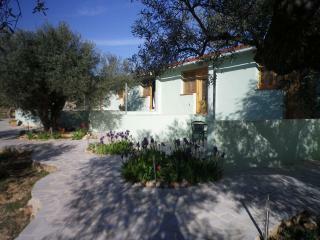 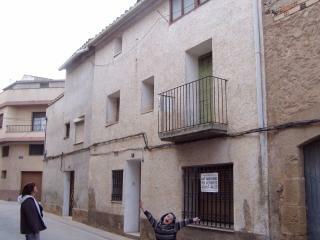 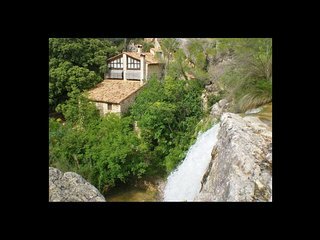 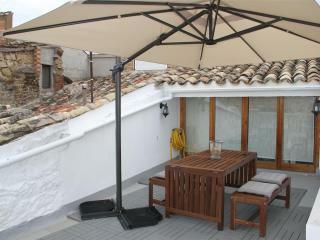 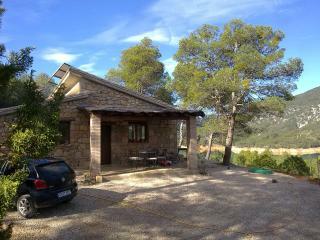 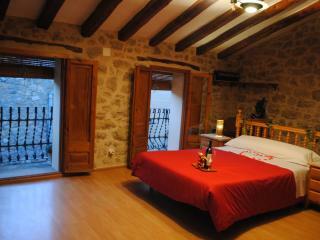 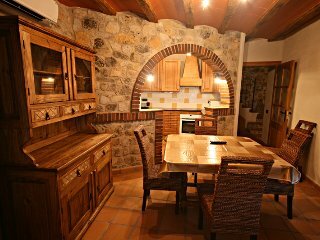 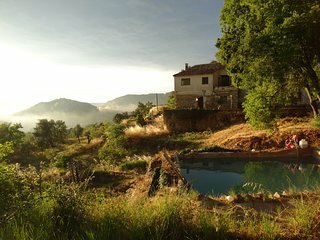 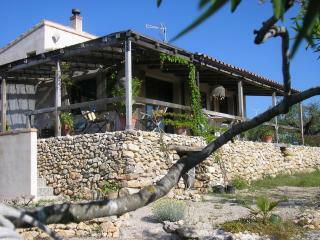 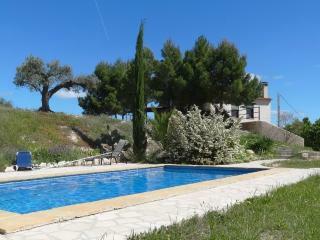 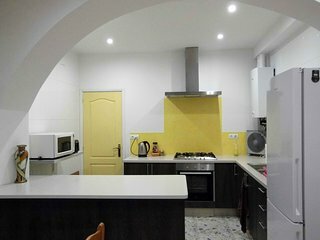 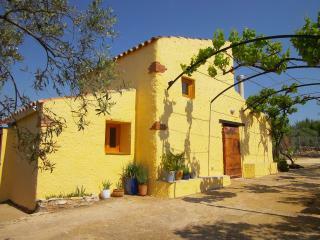 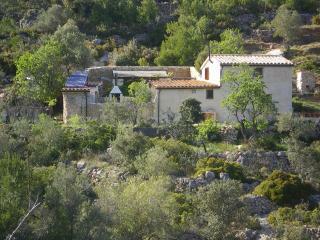 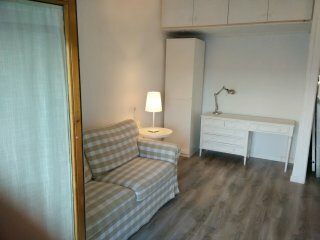 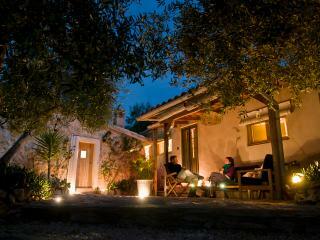 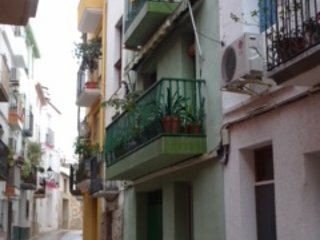 Renovated town house in the picturesque village of Benifallet on the river Ebro. 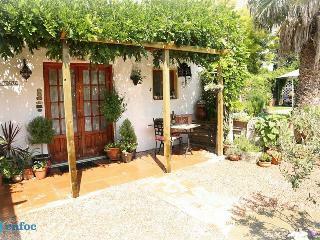 Ecofinca Lo Favaret - Ecological House "La Faeneta"
Ecofinca Lo Favaret - Ecological House "Escape"
“Idyllic Countryside Getaway” A lovely self contained little cottage next to the home of our hosts. 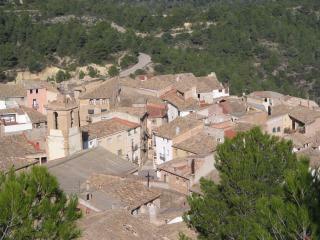 Lyn and Ian were so helpful and knowledgeable about the area... so much to see and do. 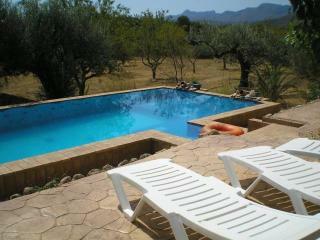 We're looking forward going back this summer!